Inspired from reading childhood books with his grandfather, Fred J. 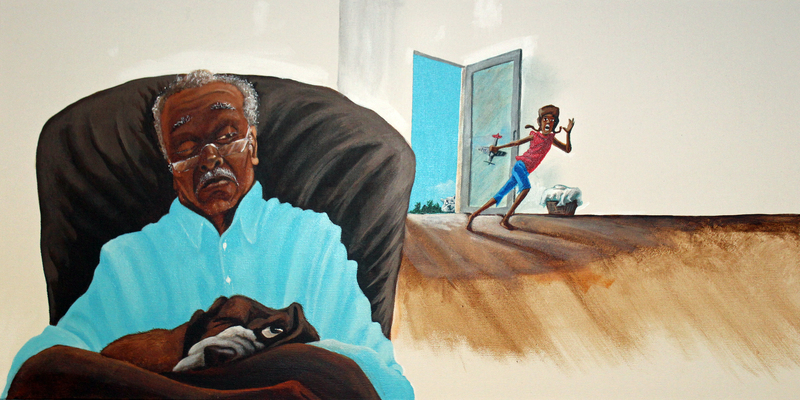 Brown a physical education instructor for the Tuskegee Airmen and hearing stories of his grandfather’s experience in the Air Force, “The Red Tail Dreamer” was an idea of artist, painter teacher and illustrator Jerome T. White. After watching the movie “Red Tails,” a historical account of the Tuskegee Airmen, White was further motivated to share his idea as an inspirational short story. 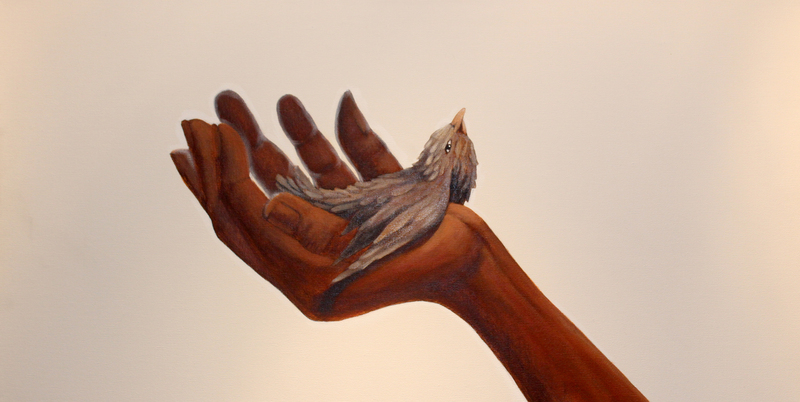 “The Red Tail Dreamer” was brought to life. 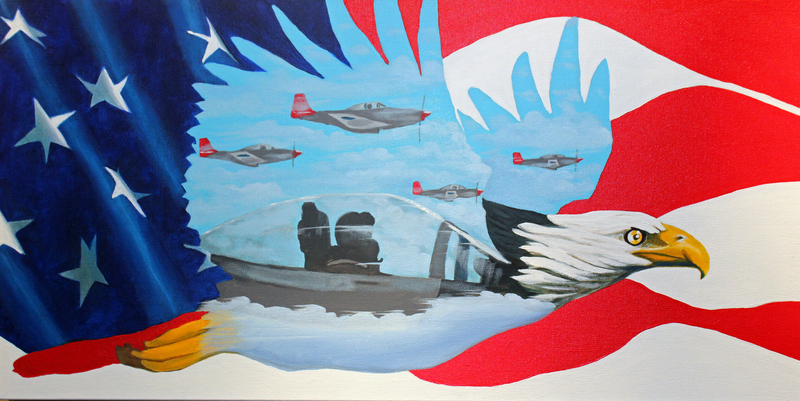 The Red Tail Dreamer is a tribute to White’s late grandfather's and the accomplishments of the Tuskegee Airmen. “It’s a tribute to dreaming and chasing those dreams and a gift to future generations of students and dreamers.” Jerome T. White. For more information on Jerome or Red Tail Dreamer, please visit www.jerome-white.pixels.com.